China Kingmax Industrial co., Ltd，is a professional manufacturer and supplier which specialize in producing ,researching ,marketing ,selling commercial orange juice machines,slush machine ,juicer extractor ,beverage juice dispenser machine etc kitchen food machines .We have independent intellectual property rights and quality control system in order to ensure the products meet customers requirements whatever in appearance or quality .After years innovation and development China kingmax has become more and more important beverage supplier in the domestic and oversea market and enjoying a good reputation by our customers . With 10 QC ,6 engineer,150 workers ,3 production lines 15,000 square meters production area ,We can provide you with our independently designed production for your specified requirements.with many years of production experience, our company absorbs and introduces a variety of advanced technologies and excellent processing and testing equipment, and strictly implements ISO quality certification standards CE certificate and good after-sales service systems. We have won the trust of many customers and our products are exported to Europe market ,Russia, India, Ukraine, Nepal, South Africa, Indonesia and other countries and regions.You are always welcome to visit our website or our factory. We are more than happy to show you our technologies and capacity.What is more , OEM & ODM are acceptable , you can send us your design ,we can work together to make win-win benefits come true . 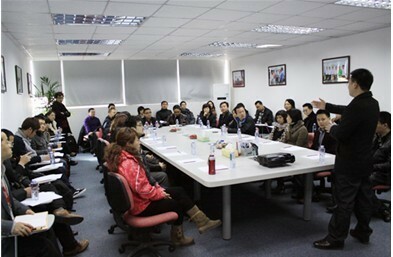 China kingmax stick to "quality comes first,service always best"business idea , and take quality into priority because we believe only high quality can take the market and win the competition .Beverage machines have close connetion to our health , therefore we always do our best and take on utmost social responsbility as we do all the time .China kingmax treat every customer the same no matter how big or small your order would be , we wish to make all our customers feel sincere and trustworthy to cooperate with us . 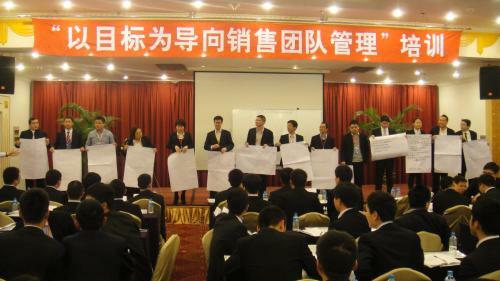 China kingmax will continue to improve its operation structure and upgrade its risk management capacity,Also, the corporation will always take talents as the core resource , and continue to improve the corporate competitiveness so as to progressively build the corporation into a flagship supplier in terms of special resource-based commodities and an integrated trade service provider. If you are a new customer, you will enjoy doing the first business with us. If we have made business, you will be our most respective distributors forever.We response your inquiries within 24 hours from Monday to Saturday, we ship orders and provides samples to catch your needs, bring us your OEM/ODM projects, send us email today and we are prepared to assist you in your request. 1.Established in 2001,start with assemble the orange juicer machine ,juice dispenser machine. 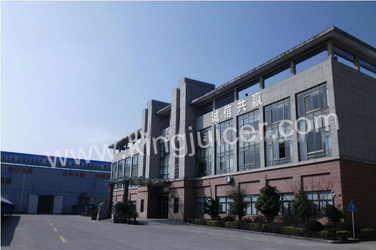 2.In 2003 ,we start to produce all the orange juicer machine and juice dispenser machine spare parts . 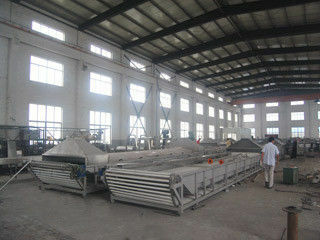 3.In 2004 ,we begin to produce ice slush machine .And all the machine we obtained CE certicate . 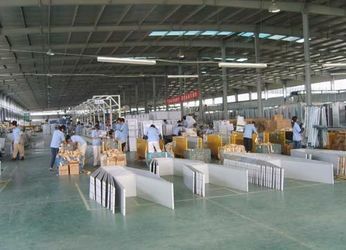 4.By the year of 2006,become a trustworthy and reliable supplier in China and top 5 in the filed . the international market and gain great reputation . their requirements like Citrocasa . 8.2012 Year we cooperate with Japan customer and design machine for them after one year testing . 9.2013 Year we rent warehouse in USA and start selling our machine on Ebay and Amazon . 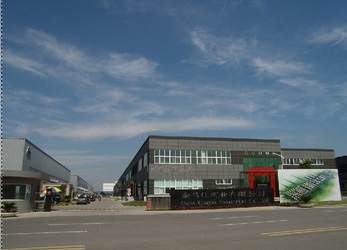 10 .2014 Year our company expand scales and buy another three layers building to produce and work . 11. 2015 Year with rapid growth selling on Amazon we rent another warehouse in Boston USA. 12.2016 Year we apply for patent about our self research and development install equipment . 14. 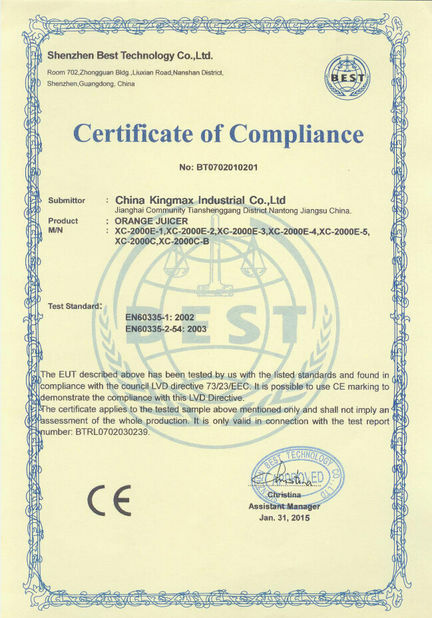 2017 Year we got UL certificate for USA and Canadian market . 15.2017 year we got ETL certificate for USA market . 16. 2018 Year , our logo KONMAX is approved . enable you to enjoy purchasing in China. 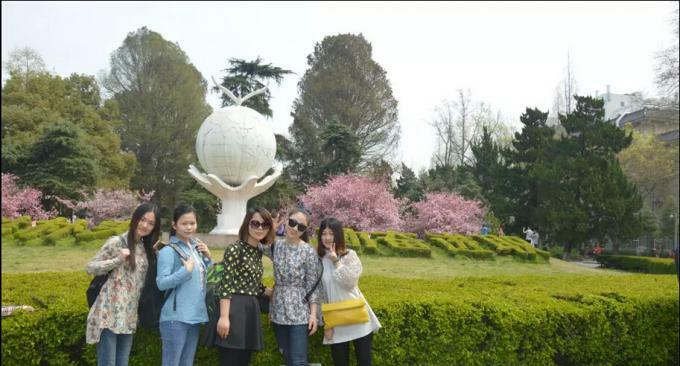 1)Developing overseas international distributors and agents to represent our product, sharing our commitment on health care product quality. 2)We warmly welcome OEM / ODM cooperation and mutually R&D for any unique and beneficial product. 5) Online shopping mall, which is for home health electronics and medical equipments mainly. 1)For sample test we usually use wood case to pack the machine because sample usually delivered by express . 2)For container order we adopt carton to pack because container would come to our factory to pick up the goods , no need upload and download . 3)For special requirements we can arrange tray to protect the goods . 1) If customer have appointed agent to arrange shipment , we can send the goods to appointed warehouse , that is common FOB terms. 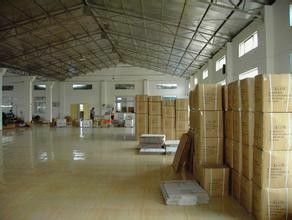 2) If customer dont have agent, we can help them to arrange shipment to customers's destination airport , sea port . 3)If customer dont want clear customs in destination country we have agent to clear customs , pay tax and delivery the goods to customer appointed place . that is calling DDP . 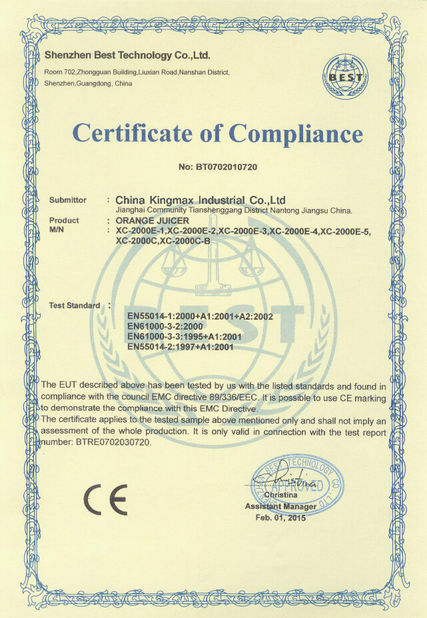 1)Certificated by ISO9001,CCC, VDE CE, etc. 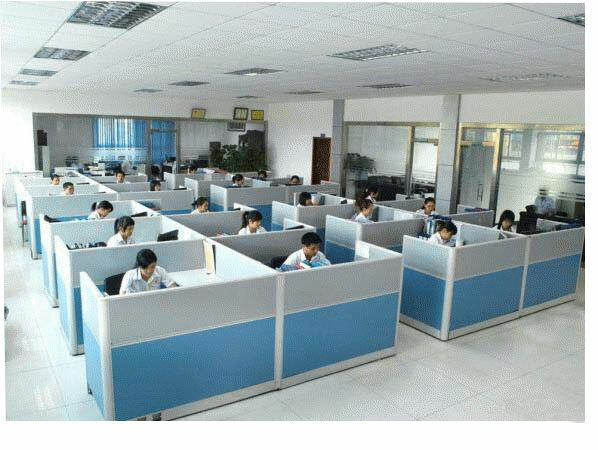 Our wroking team and sales teams can guarantee a fast and high efficiency after-sale service for our product sold to everywhere of the global. So if have any question, just contact us any time at your convenience! 3)Telegraphic transfer :if you have e-banking system you can do it online, or you can go to bank counter. purchasing depart ,sales ,management depart etc . clients like our products quality very much . 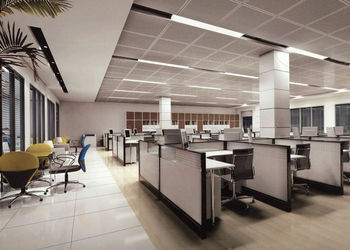 As per AQL-II, we make 100% inspection on each and ervry products.